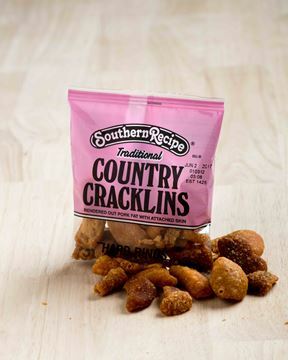 Can you smell the Magnolias and hear the jazz playing? 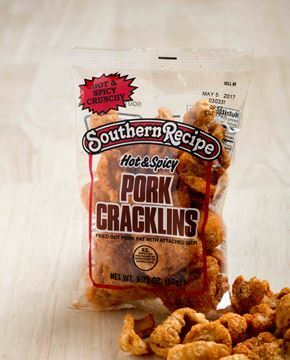 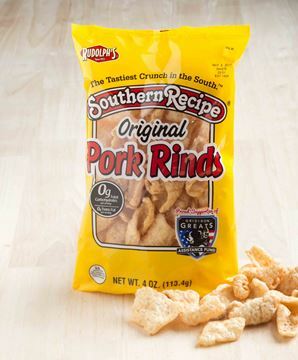 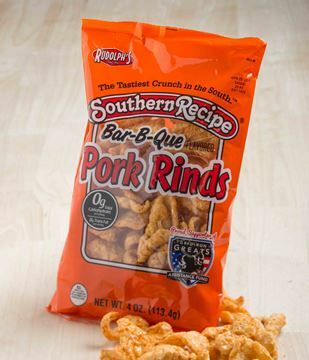 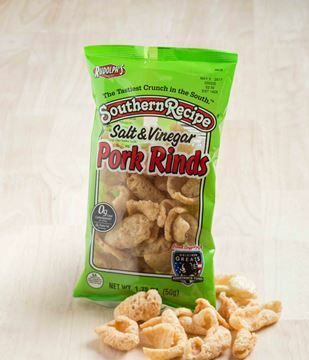 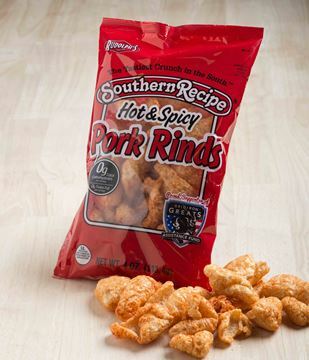 Southern Recipe combines the best tasting pork rinds and cracklins with a rich southern tradition. 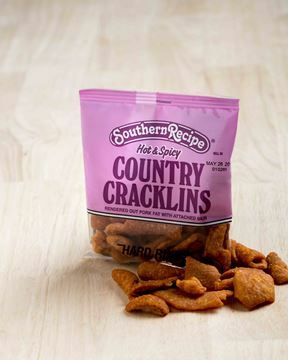 This brand has a large following and caters to southerners proud of their heritage. 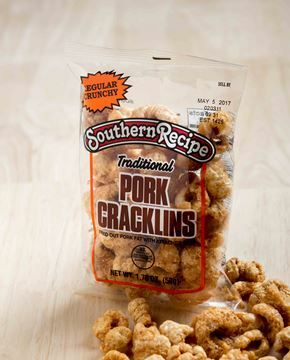 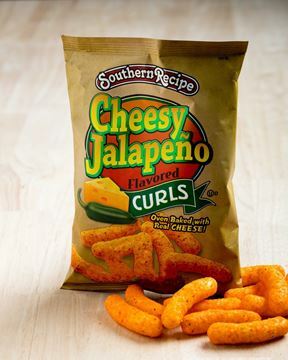 Southern Recipe encompasses a wide variety of pork rind and cracklin products.